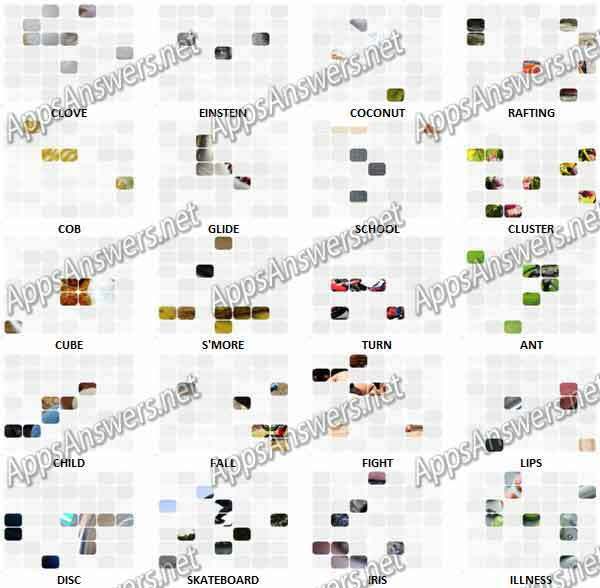 Kezako: Mystery Pic Level 11 Answers, cheats and solutions with screenshots. “The best picture game in the App Store!”Spin the wheel and unveil squares of the mystery image to find the associated word! The game already has tons of different images varying from animals, objects and food, to monuments and famous people, and new images will be added regularly! Each image is covered and divided into squares that you can unveil by spinning the wheel. As you advance through the levels, the images will be divided into more squares, making them progressively more difficult. The object of the game is to find the word associated with the image while unveiling the fewest squares possible. Simple but incredibly addictive, dive into this game and advance level by level! 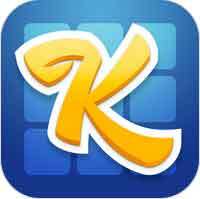 Kezako is brought to you by Scimob, the developers of 94 Seconds, 94 Degrees, 94%, Word Academy and Math Academy, with more than 60 million players worldwide! Kezako: Mystery Pic is created by Scimob.